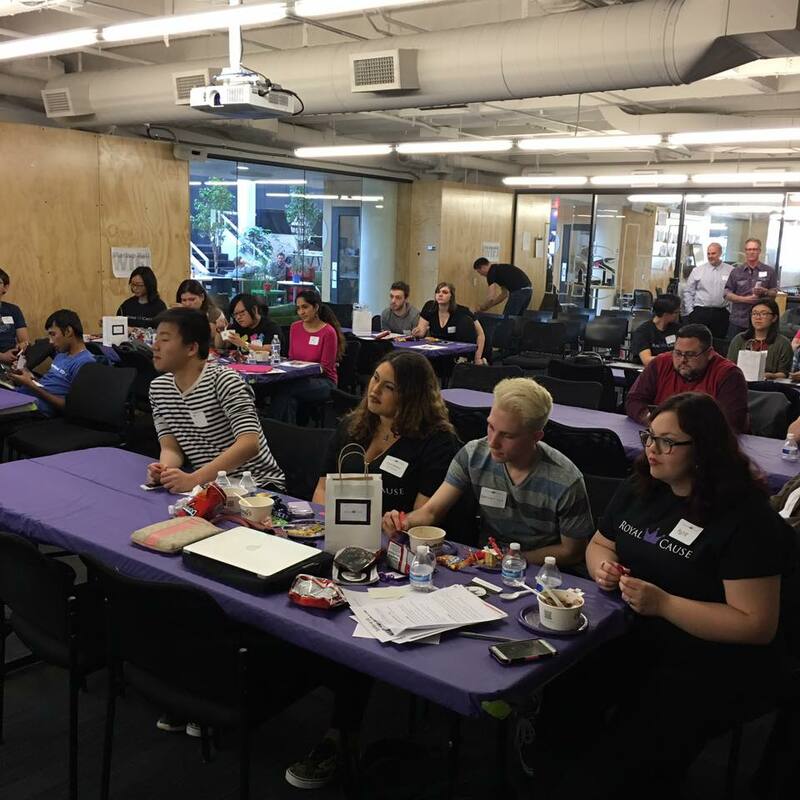 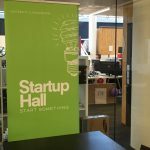 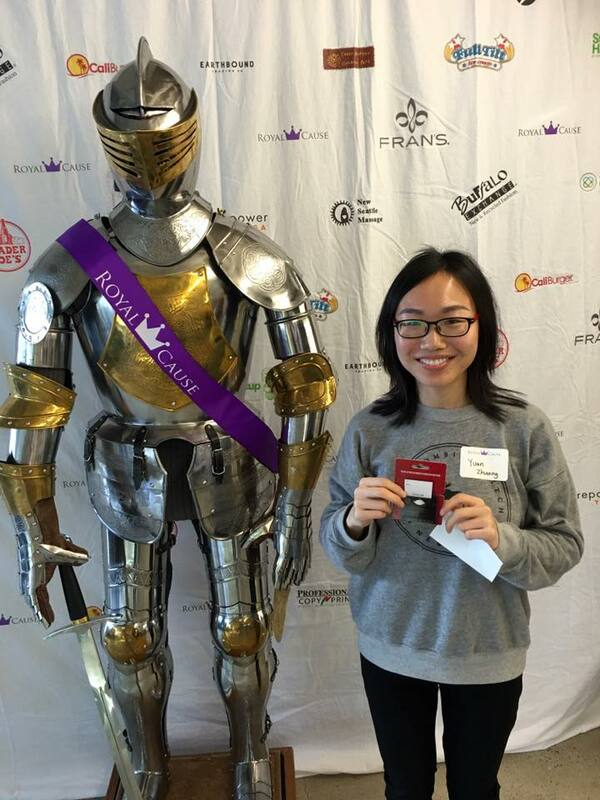 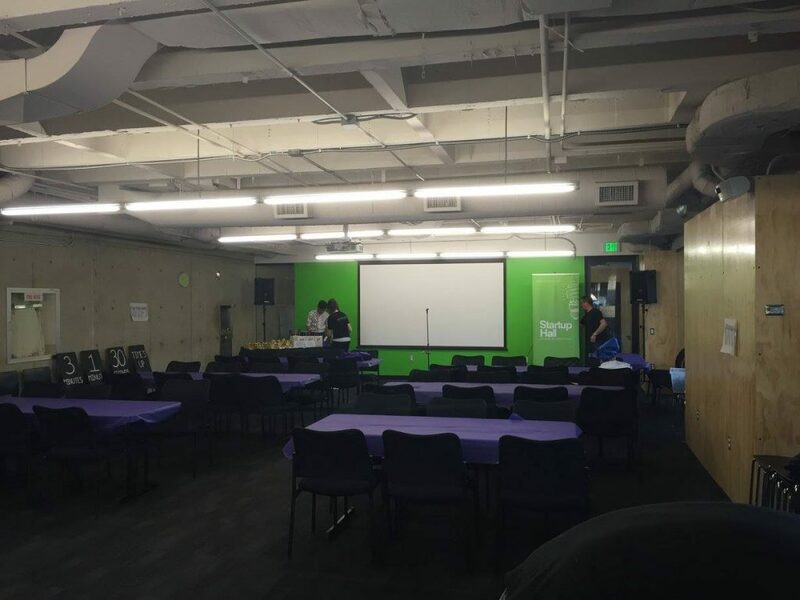 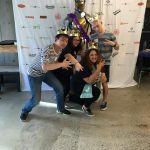 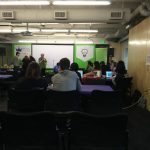 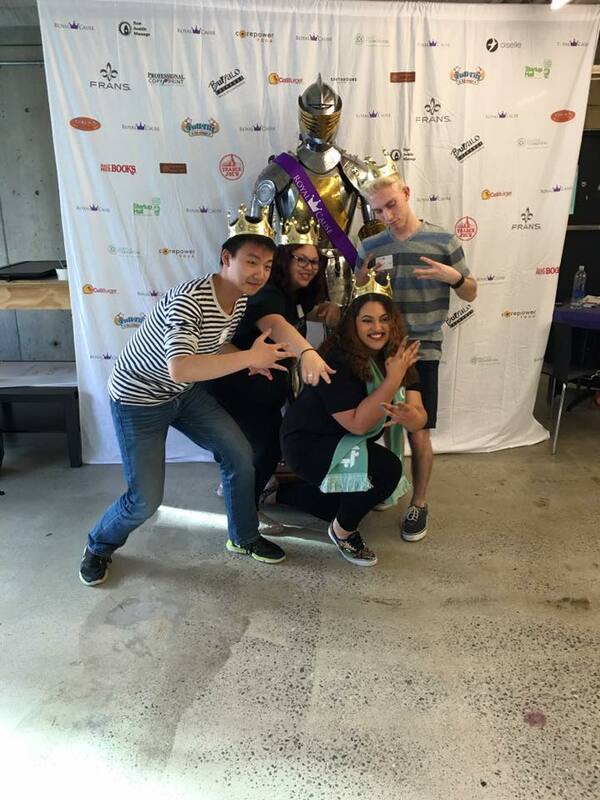 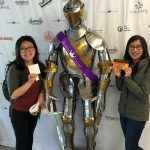 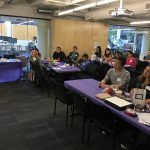 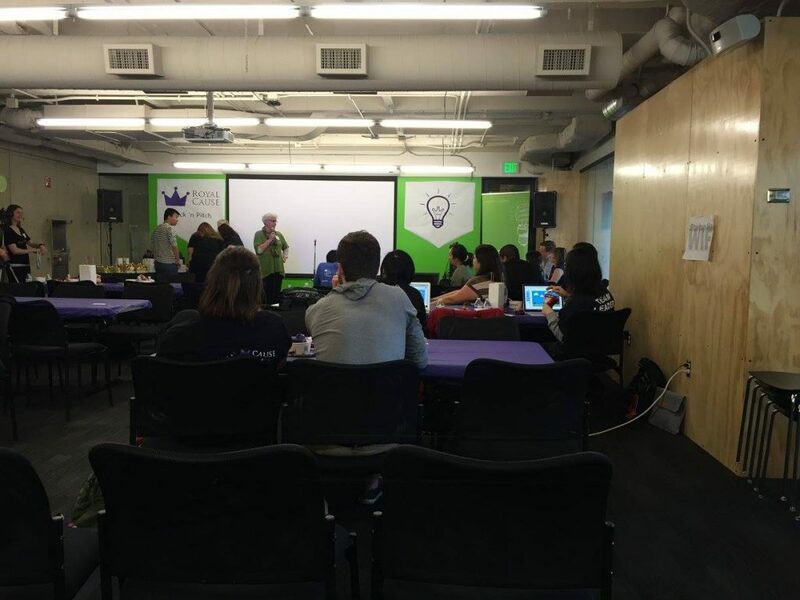 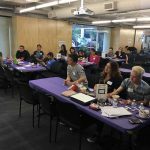 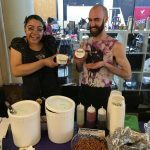 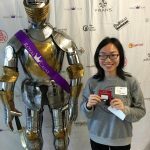 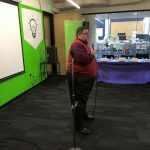 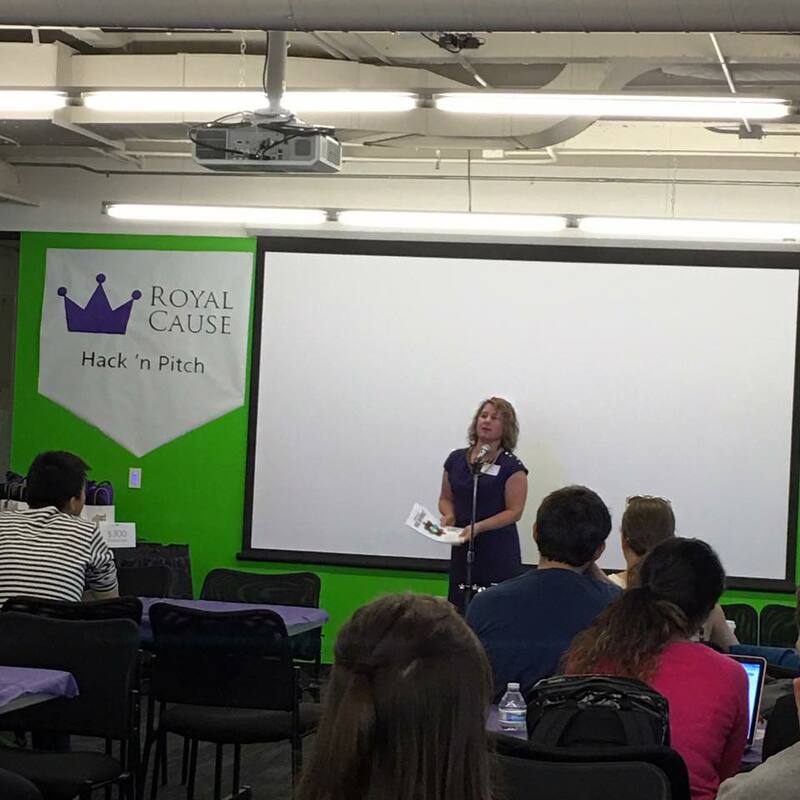 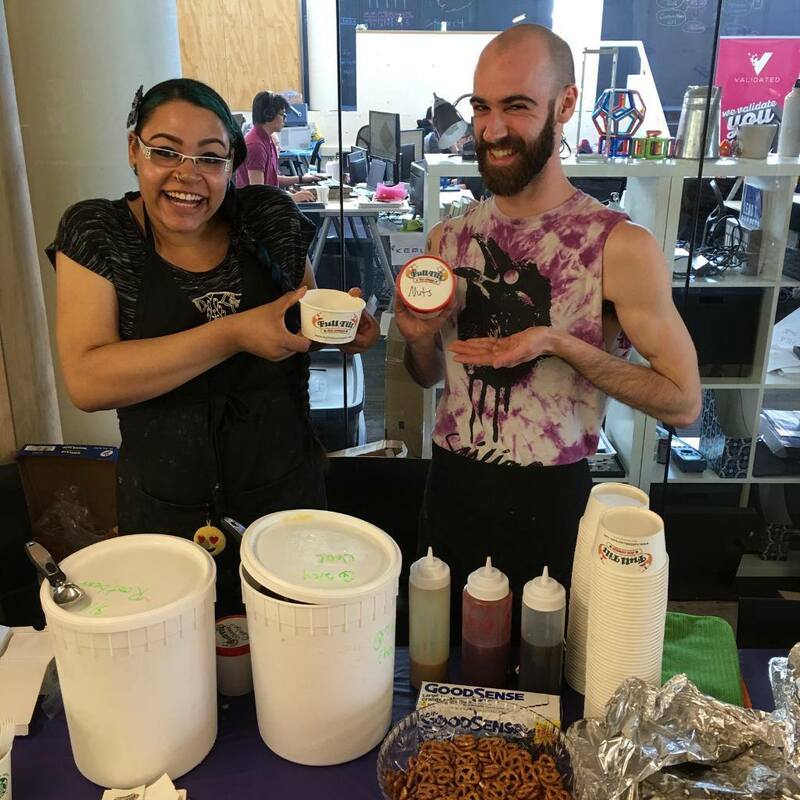 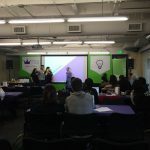 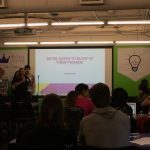 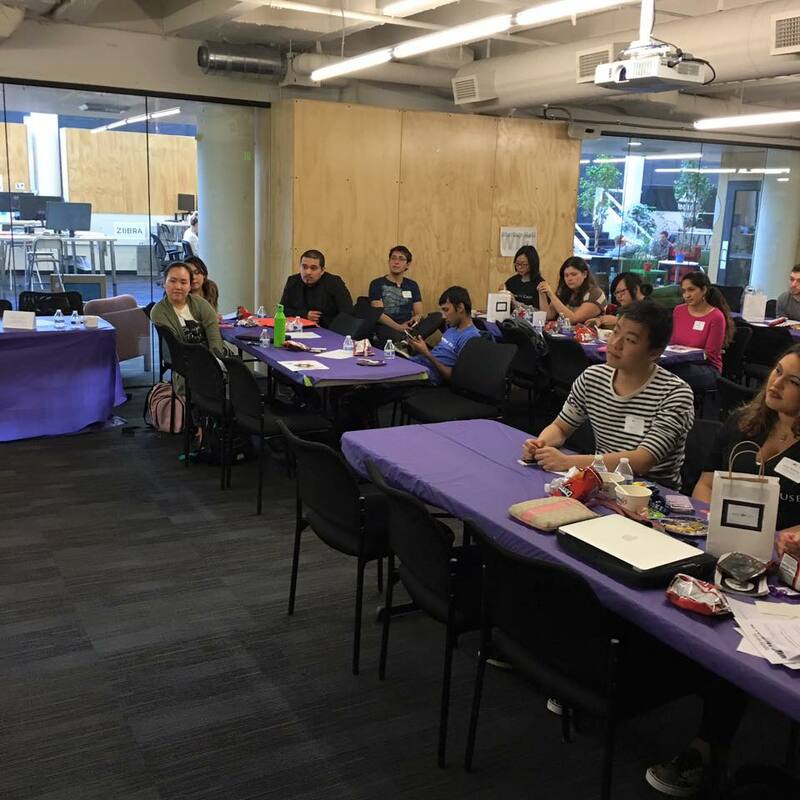 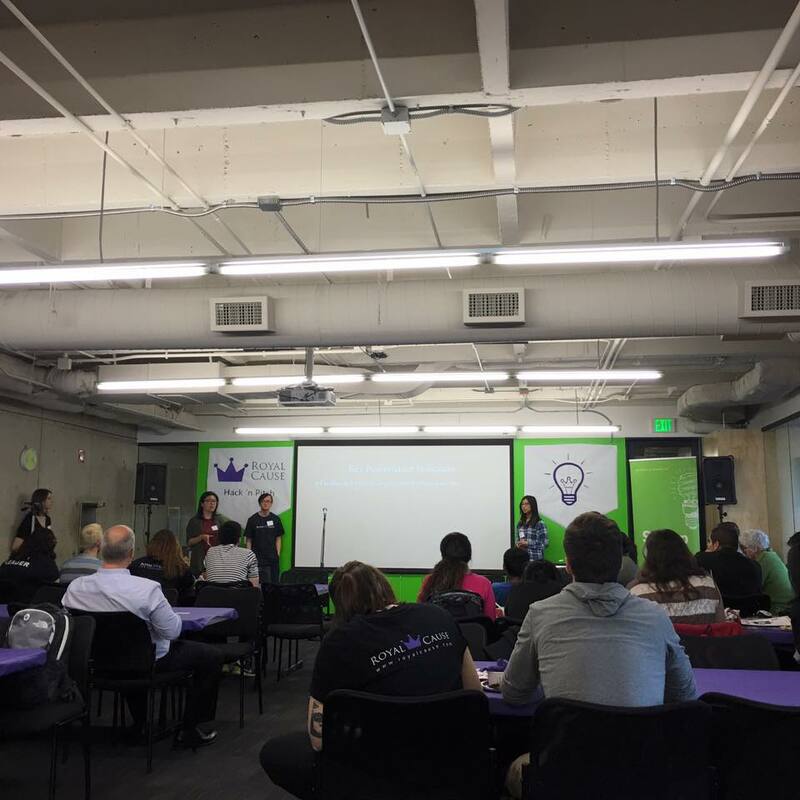 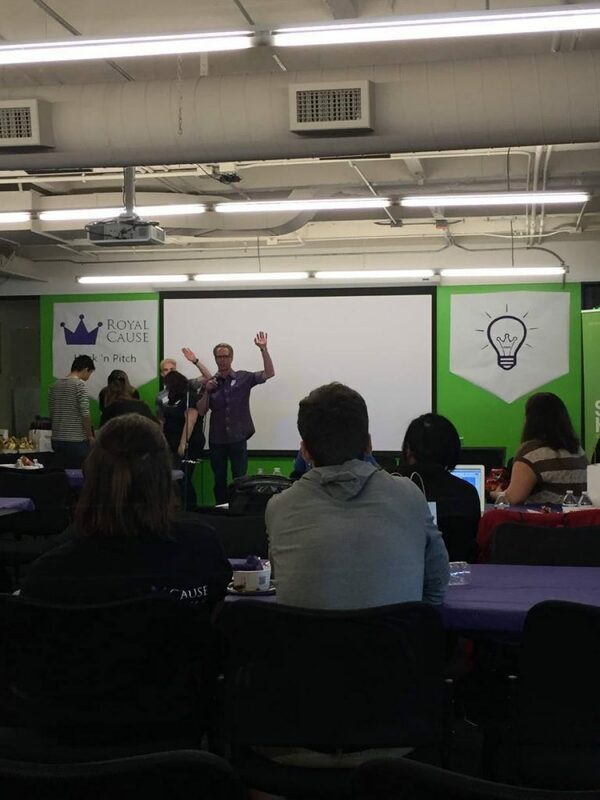 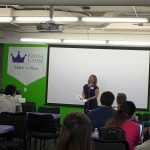 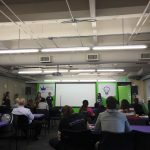 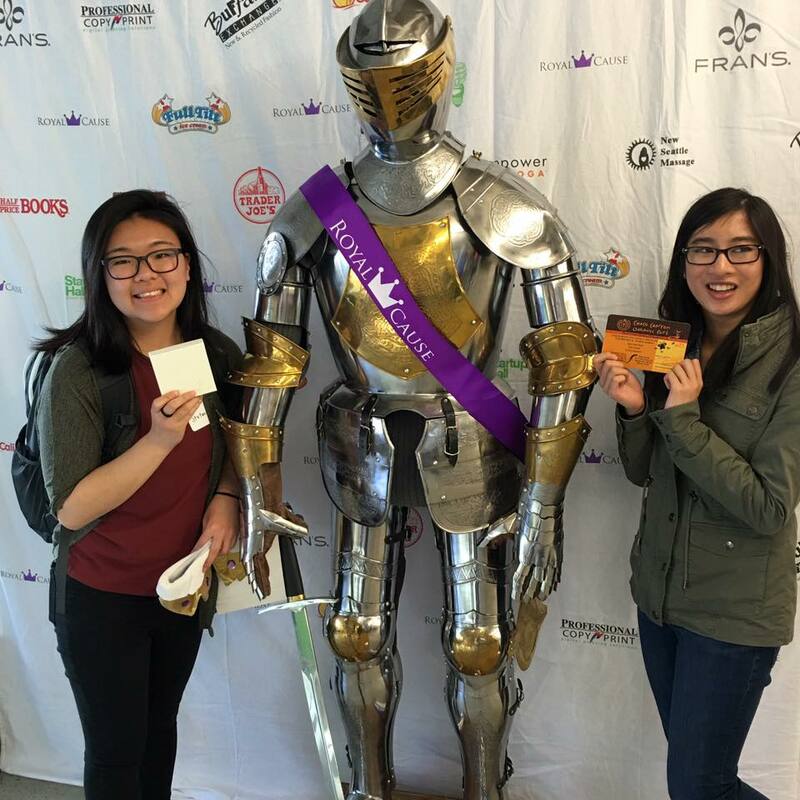 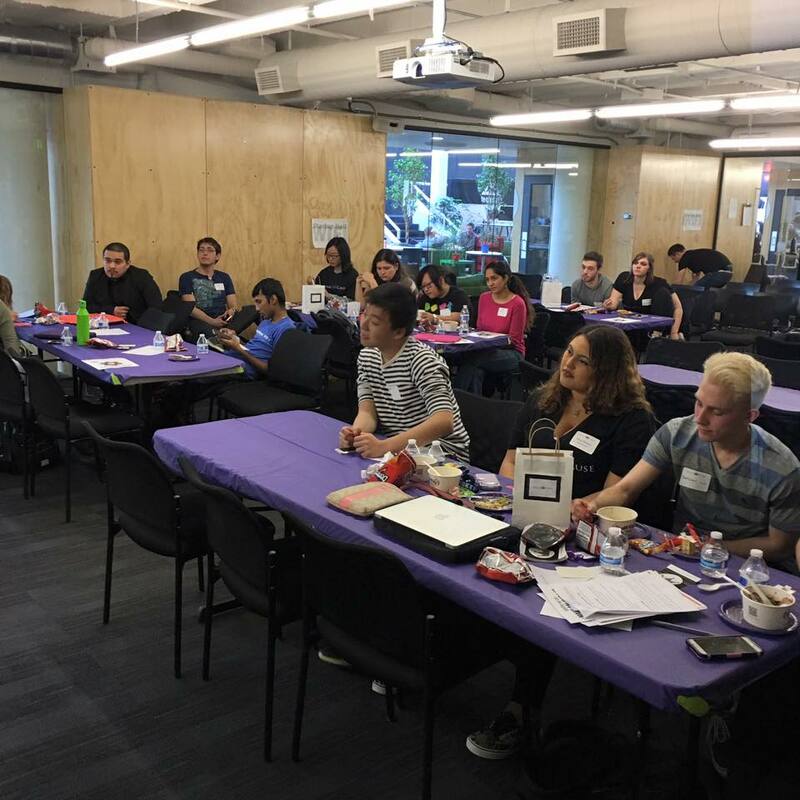 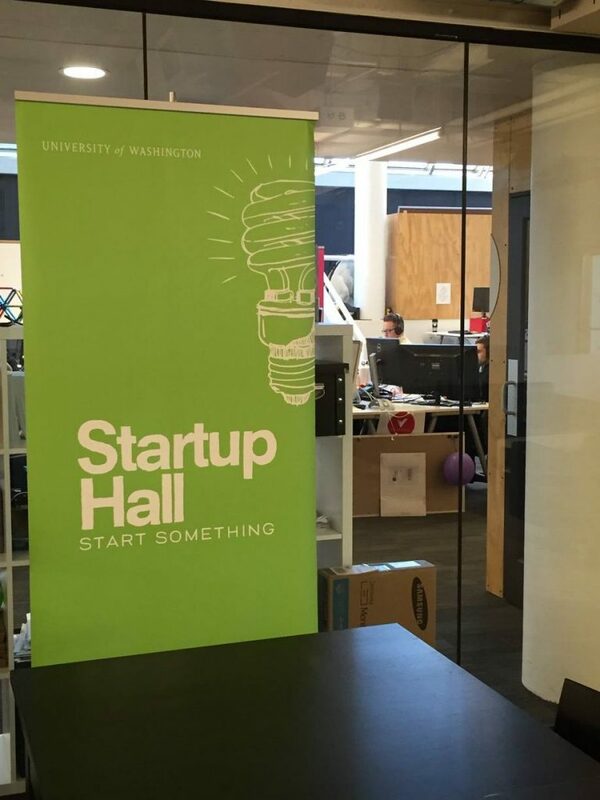 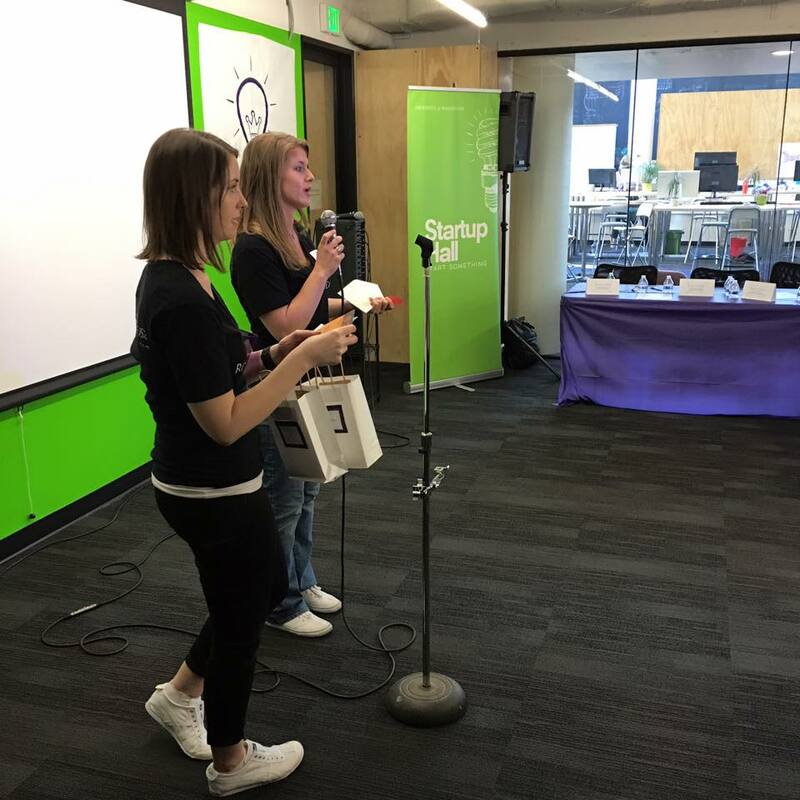 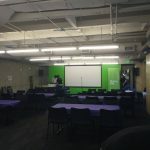 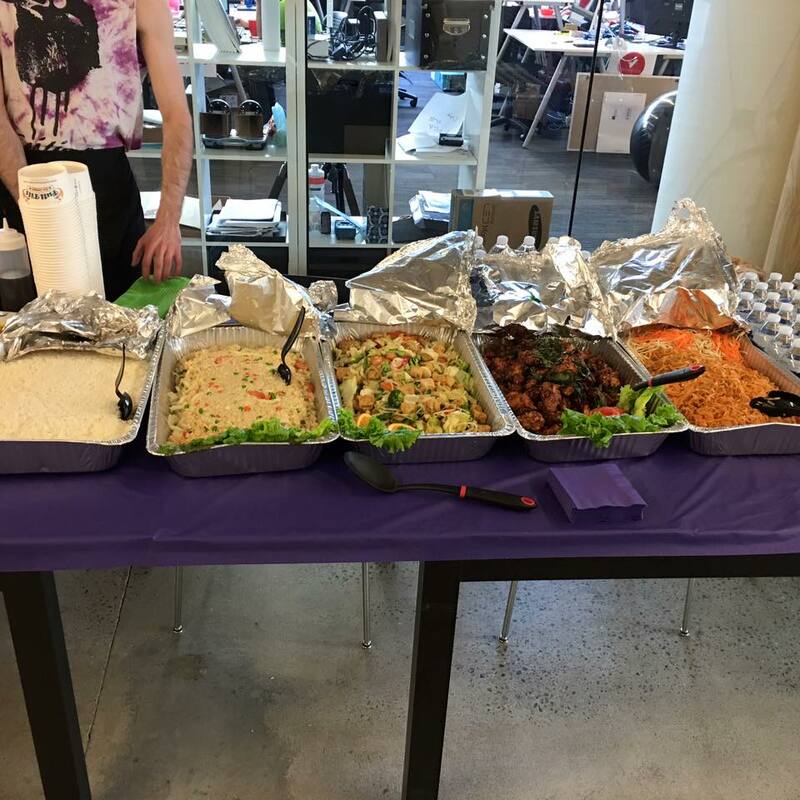 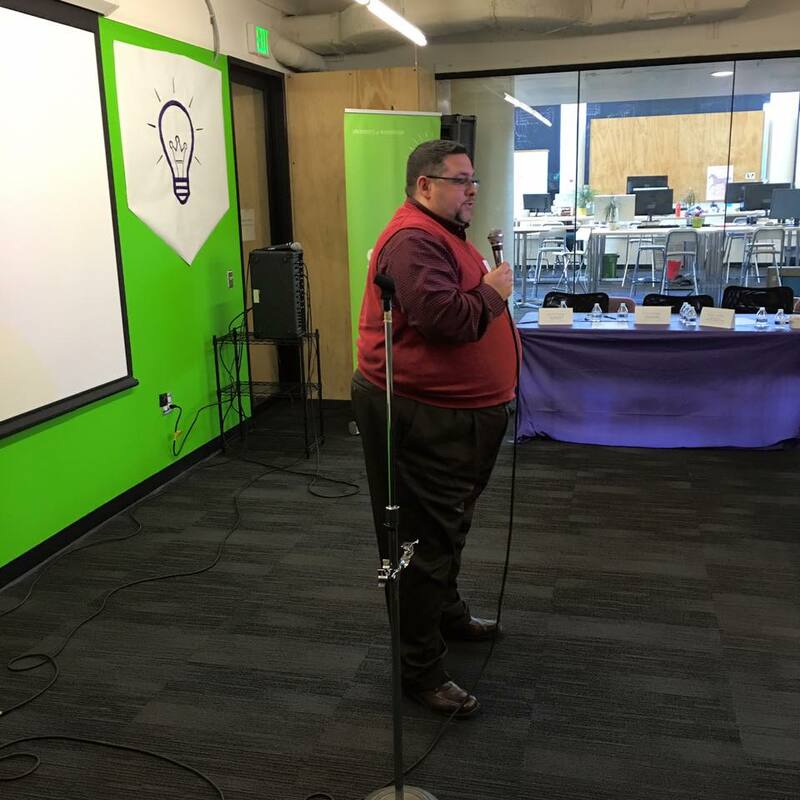 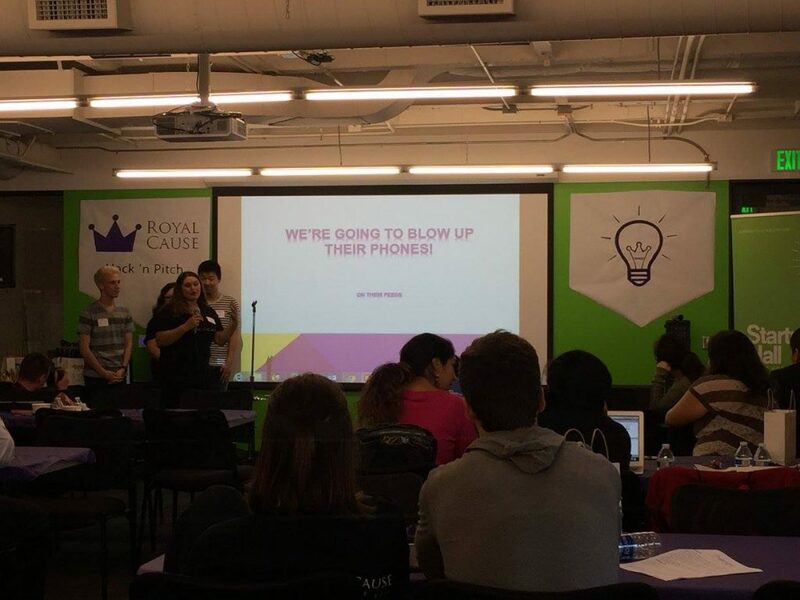 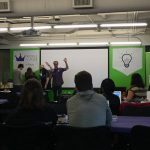 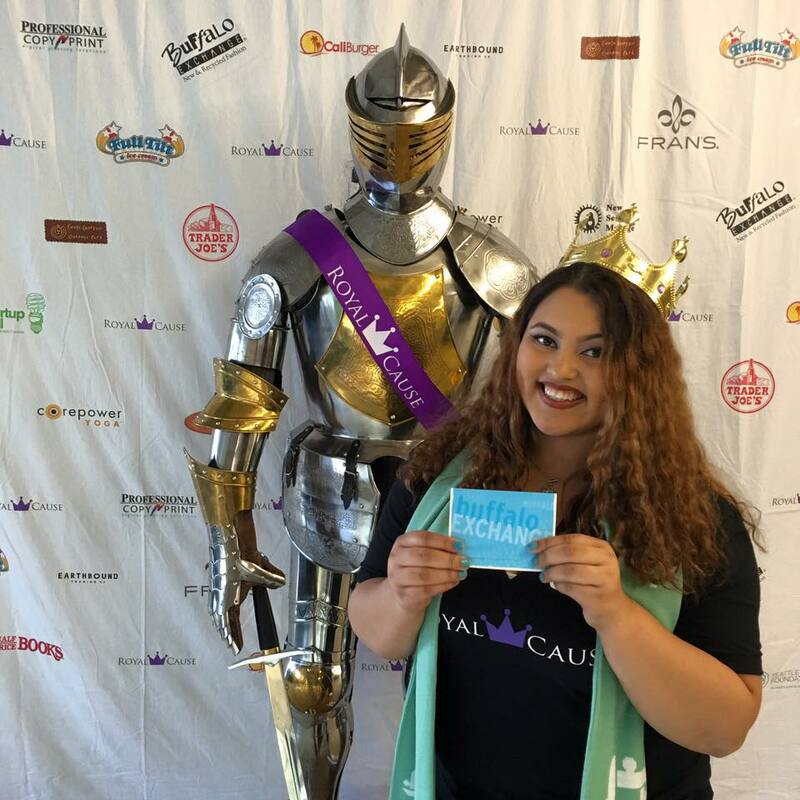 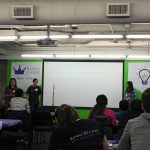 On January 28, 2017, Royal Cause will be hosting a Hack ‘n Pitch at Startup Hall at the University of Washington. 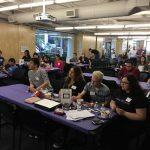 Sign up individually or register a whole team. 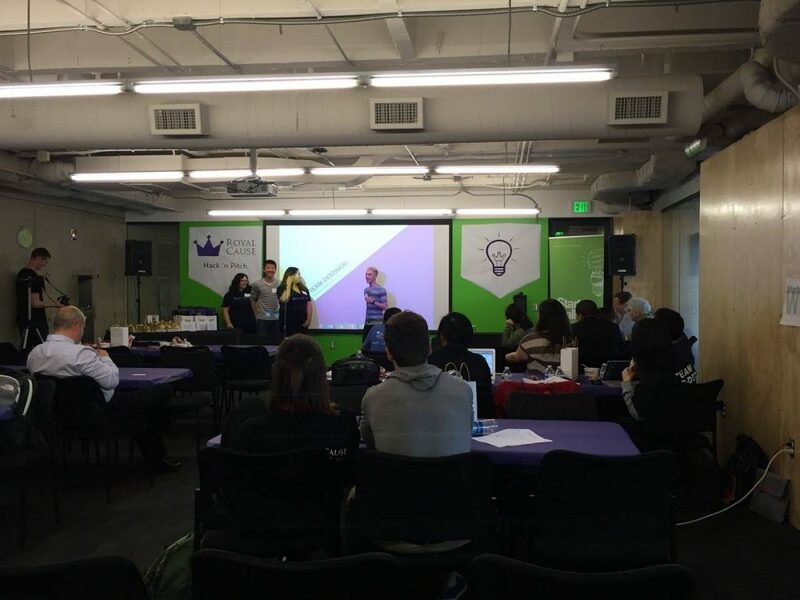 With Google Docs it’s easy. 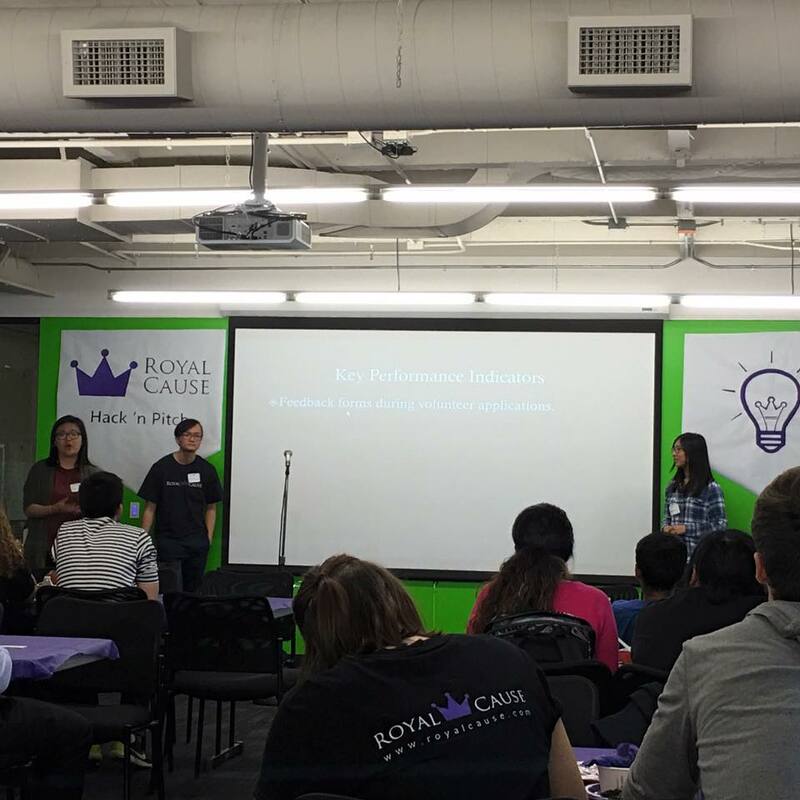 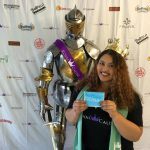 View the Royal Cause Hack ‘n Pitch Winter 2017 playbook. 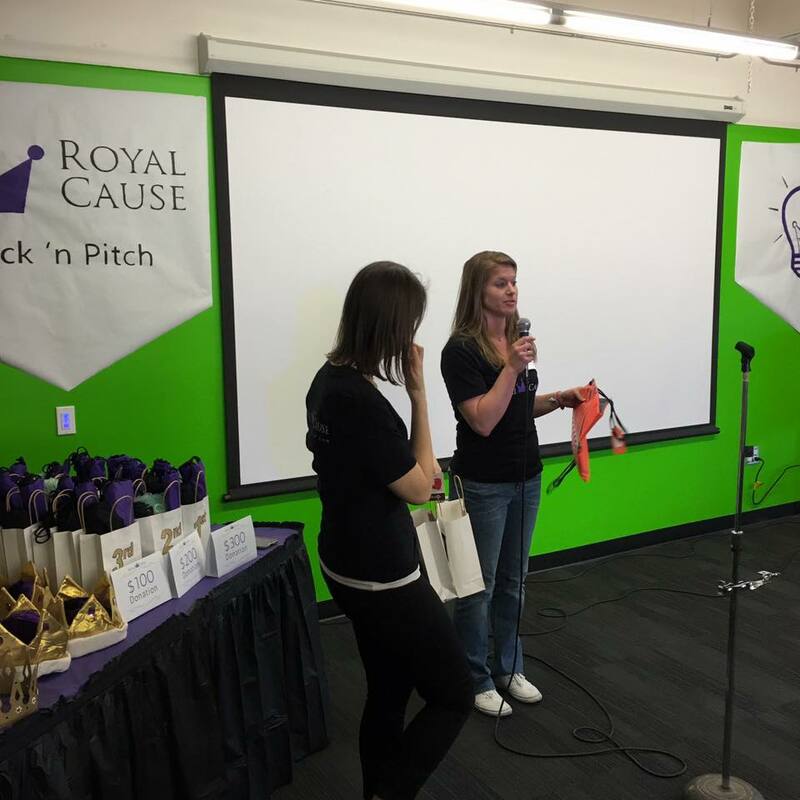 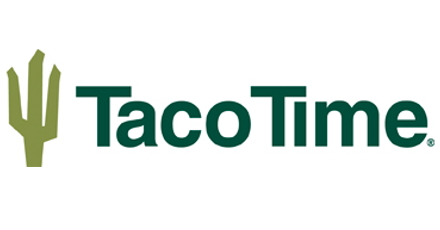 Contact us to be a case study or co-sponsor for this event.